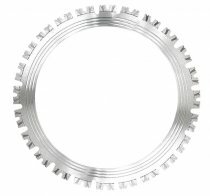 Ring saw blades to suit all machines and applications from the toughest of concretes to DBT versions for steel and cast iron sawing applications. All ring blades supplied complete with drive disc. 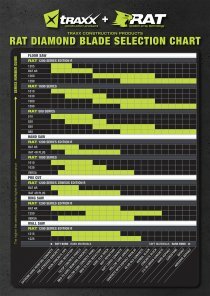 Traxx Pro 1020 series core bits. Traxx 1020 series Core Bits.